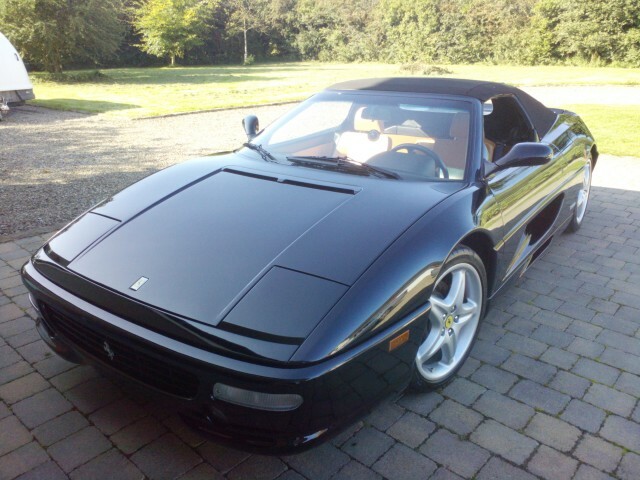 Scott James of Lytham is an established Prestige Car Dealer based in Lytham, Lancashire supplying Prestige, Sports and Performance cars throughout the UK. As specialists in Luxury Cars, Prestige Cars, Sports Cars and Performance Cars our stock includes leading marques such as Audi, BMW, Ferrari, Jaguar, Lamborghini, Maserati, Mercedes, Porsche, Range Rover and Volkswagen to name just a few. Browse our Current Stock at your leisure and Contact Us if you would like to arrange a test drive or an exclusive viewing. We choose our cars carefully so you get the best models with the most options available to give you that something a bit special in the car you drive. With over 30 years' experience in the Prestige and Sports Car industry we offer a unique tailored service and endeavour to match our customers to their ideal exclusive automobile. We offer a nationwide delivery service, so there is no need to travel, something which our London based customers have found useful. In addition to offering exceptional deals on prestige car sales in Lytham, Lancashire and throughout the UK we provide a wide range of prestige vehicle services together with bespoke car finance solutions to suit all. Here at Scott James of Lytham we pride ourselves on giving our customers the best possible service and experience so you are guaranteed the personal care and attention that attracts our customers to return to us time after time. Visit our boutique style showroom and deal with Scott James himself "A True Car Enthusiast" who will make it his number one priority that your buying experience is enjoyable and competitive. Stock Available to View at Our Cheshire Outlet - CW8 3NG - Call for More Information!